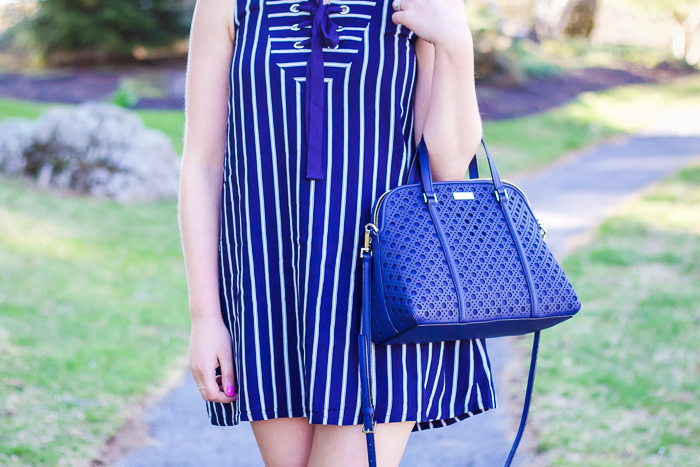 I picked put this dress during the Shopbop sale the other week and I love it more in person than I did online! I've been loving the lace-up trend lately which is what initially drew me this piece plus it's blue and apparently that's the only color I wear lately. 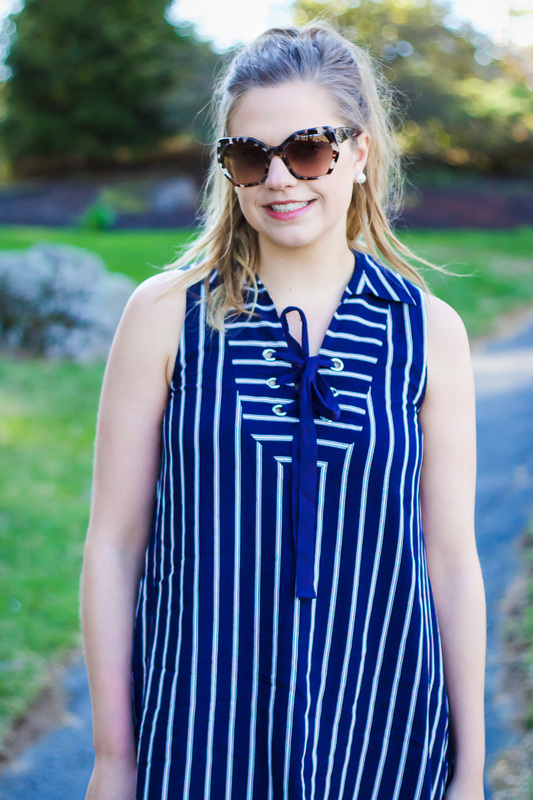 It's super comfortable and flowy, making it perfect for spring and summer! I am on the taller side, 5'7", and I do think it's a tad on the short side but made do with shorter shoes. I plan on pairing this with white jeans and wedges next! I did have my eye on this same dress! It's beautiful!